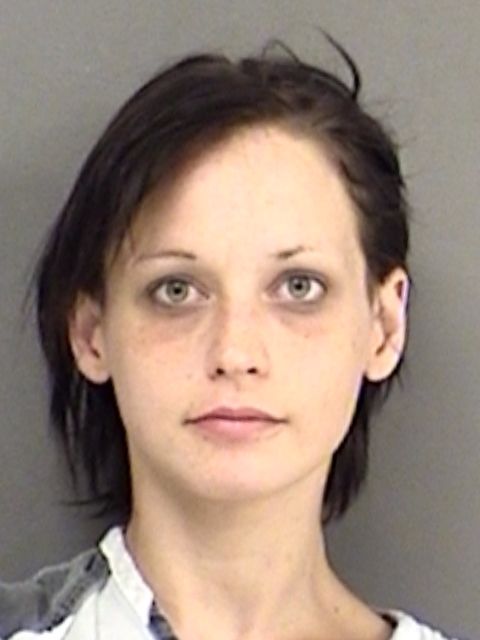 Paige Spencer Whitworth was indicted for Aggravated Assault Date/Family/House with a Weapon. The charge is a first degree felony. 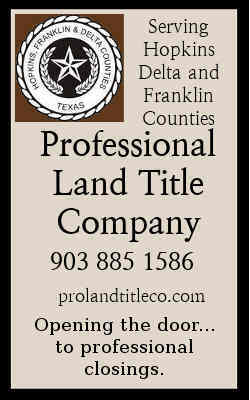 A woman in Florida called a Hopkins County resident regarding someone who lived in her rent house locally. The renter, according to the property owner was being harmed by the renter’s boyfriend. The local resident called Hopkins County Sheriff’s office. While in route to the address, it was found that the female renter was being threatened by Paige Spencer Whitworth, 48, of Pickton. Whitworth apparently had possession of a gun while in the disturbance. When officers arrived the victim was hesitant to speak with officers and not very cooperative concerning the events according to the officer’s report. As officers continued to investigate, Whitworth was loud and verbally abusive and non-cooperative with officers. The officers separated the two to continue the investigation. It was found that Whitworth and the victim had gotten into an argument at which point the victim locked Whitworth out of the house due to possible harm. Whitworth then produced a small handgun and began banging and beating on the door and walls with it. The victim had recorded the events audio on her cellphone. Roddric Katrell Dill, 23, was indicted for three counts of Forgery Financial Instrument. He was westbound on I-30 when he met Sgt. Harry Washington and Deputy Adrian Pruitt, who were working interdiction Monday. Dill was found to be in possession of a firearm. However, as a felon, that was unlawful. Upon further investigation, it was found that Dill had over $5,000 in counterfeit bills taped to his upper body. Ronny Travis Moreland was indicted for stalking. Andrew Angel Garcia, 23, was indicted for Possession of a Controlled Substance Penalty Group 1, less than 1-gram. Sulphur Springs Police were dispatched to the Irwin Lane/Hines Drive area Tuesday morning in reference to a subject stalking a female at Walmart. Garcia, 23, of Sulphur Springs was said to be hiding behind a truck when officers arrived. As officers searched the area, a homeowner called 911 to advise that the subject, Garcia, came in the back door of their home and ran through the house. Officers found Garcia lying on the ground in front of the house. He was arrested and transported to Hopkins County Jail. During book-in, he stated that he had a black satchel. The satchel was found behind the house at the corner of Irwin and Hines. A name tag “Andy” from a fast food establishment was on the strap of the satchel. Inside the satchel were found two small clear plastic baggies containing a clear crystal like substance believed to be methamphetamine. 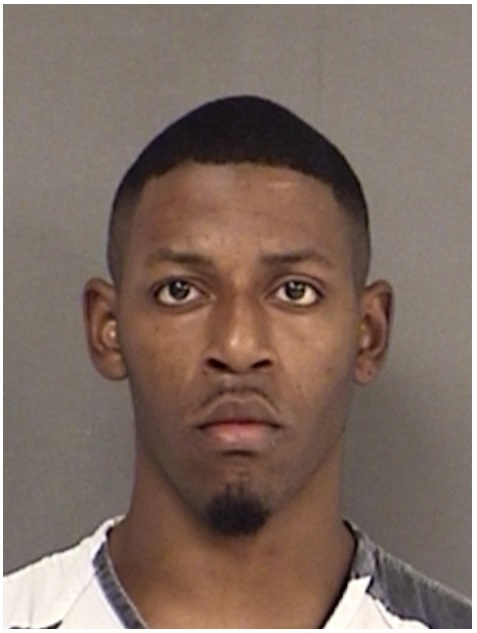 Brandon Braswell, 30m was indicted for Unlawful Possession of a Firearm by a Felon, Theft of a Firearm and for Tamper Fabricate Physical Evidence with Intent to Impair. A traffic stop at the 112 mile marker by Cumby Police at 1:22 a.m. Tuesday morning led to the arrest of Braswell, 30, Memphis, Tennesee, Shantoine Derenzo Powell, of Brooklyn Park, Minnesota, and Cordero K Ragland, 25, of Memphis, TN. The odor of marijuana emitting from the vehicle led to a probable cause search and the discovery of a stolen firearm in the passenger front seat pouch near the backseat. All three were taken to Hopkins County Jail and charged with Unlawful Possession of a firearm. At the jail Braswelll placed something in his mouth. When asked to open his mouth, a green leafy substance was noted. He was ordered to spit it out. The substance was found to be marijuana. Braswell was able to Tamper/Fabricate Evidence. As a felon, he was also charged with Unlawful Possession of a Firearm by a Felon. Powell was charged with Theft of a Firearm. Ragland was charged with Theft of a Firearm and Unlawful Possession of a Firearm by a Felon. 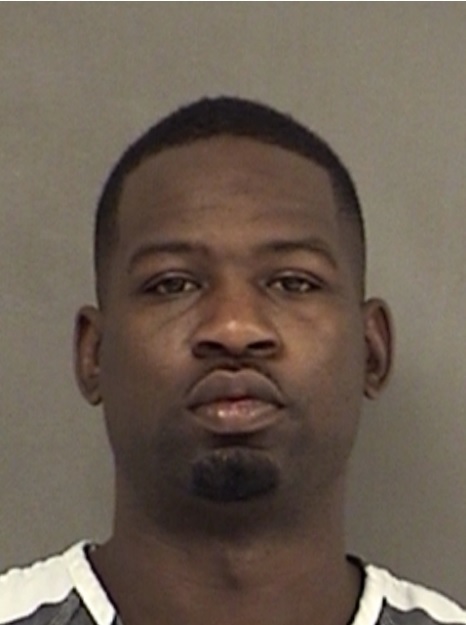 Shantoine Defenzo Powell was indicted for Theft of a Firearm. 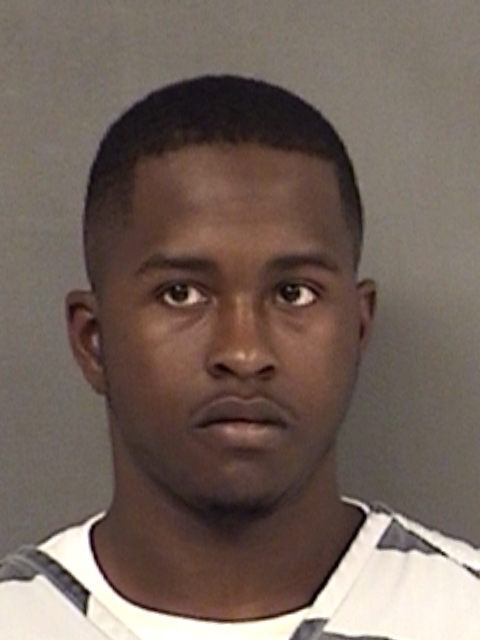 Cordero K Ragland was indicted for Unlawful Possession of a Firearm by a Felon and Theft of a Firearm. 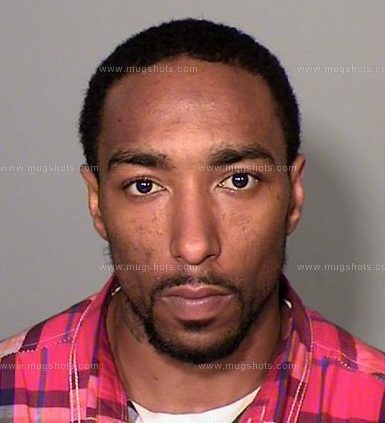 Christorpher Lee Skeen was indicted for Tamper Fabricate Physical Evidence with Intent to Impair. 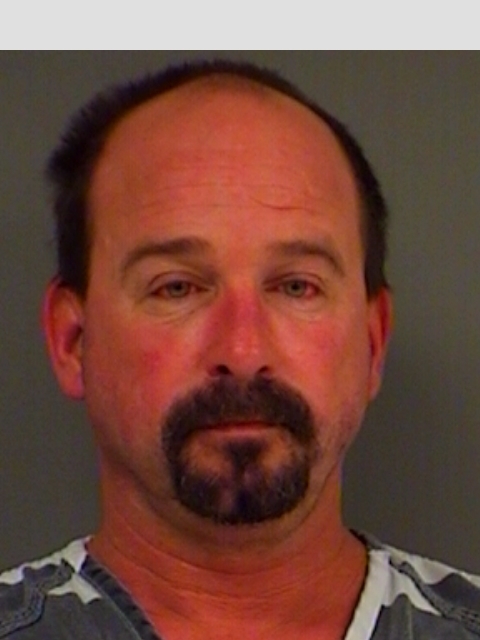 Scott Allen Taylor was indicted for Driving While Intoxicated 3rd or more. Charles James Williams was indicted for Possession of a Controlled Substance Penalty Group 1, less than 1-gram in a Drug Free Zone. 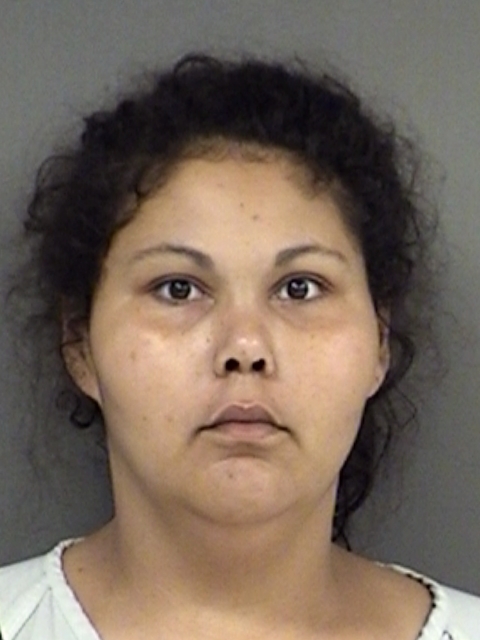 Kala Janae George was indicted for Abandon Endanger Child Criminal Negligence. Special Crimes Unit conducted an investigation involving a 3-year old child that tested positive for methamphetamine. The mother also tested positive for meth with a high level of meth in her system. SCU secured a warrant for the arrest of George, 25, of Pickton. Robert Charles Mathews was indicted for Tamper/Fabricate Physical Evidence with Intent to Impair. 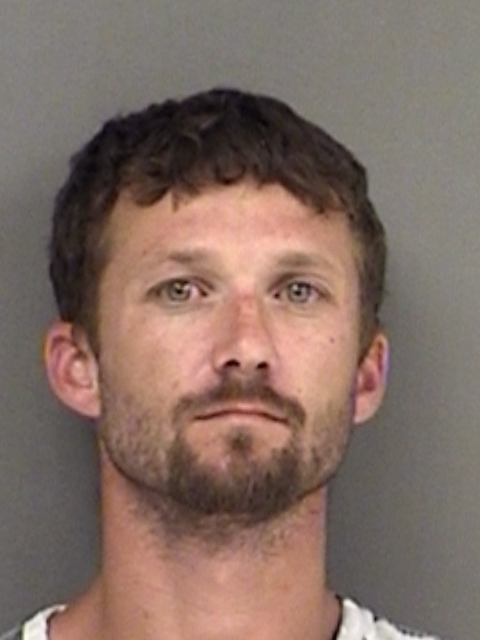 A bag of marijuana and digital scales with methamphetamine residue was not all Mathews, 33, of Winnsboro had in his possession when stopped by a Hopkins County deputy on FM 3019 at CR 2396. Mathews was nervous when stopped and was told to exit the vehicle. A pat down followed for the safety of the officer. When the contraband was found in the vehicle following consent to search, Mathews said he had nothing else in his possession. However, at the jail book-in, a baggie of meth was found in his shoe. 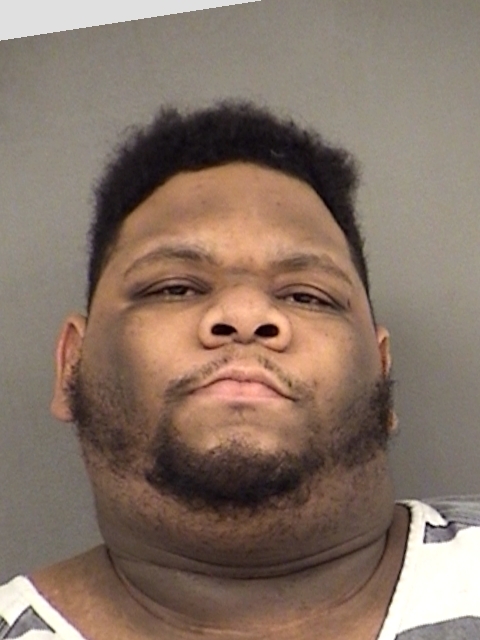 Quentin Ty Adis Latham was indicted for Possession of a Controlled Substance Penalty Group 3 more than or equal to 28-grams but less than 200-grams and for Tamper/Fabricate Physical Evidence with Intent to Impair. Walking on the wrong side of the road is dangerous and especially if you have contraband on your person. 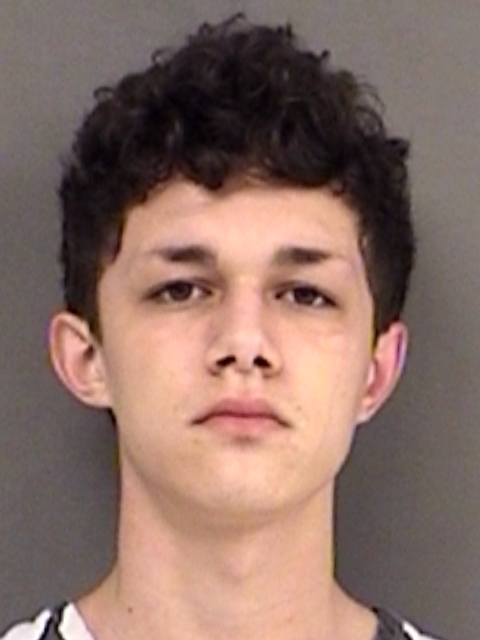 Latham, 17, of Sulphur Springs was stopped by Sulphur Springs Police. He did possess contraband. He was charged with Possession of a Controlled Substance Penalty Group 3, more than 28-grams but less than 200-grams in a Drug Free Zone. He also was charged with less than 2oz of marijuana. He is in Hopkins County Jail being held on $17,000 in bonds. Tuwun D. Fleming was indicted for Theft of Firearm. Glenn Anthony Epps, 37, was indicted for Manufacture Delivery Controlled Substance Penalty Group 1 more than 1-gram but less than 4-grams. His first arrest occurred on November 23 at his residence. During the search at that time by the Special Crimes Unit, a rectangular mirror containing a quantity of suspected crack cocaine weighing over 1-gram was in plain sight on top of the inside AC unit. Another clear bag containing over 1-gram of suspected crack cocaine was observed on the end table next to the bed. The Epps’ residence was within 1000 feet of a daycare center, a drug free zone, enhancing the charges. Several more arrests for similar charges were made in December. 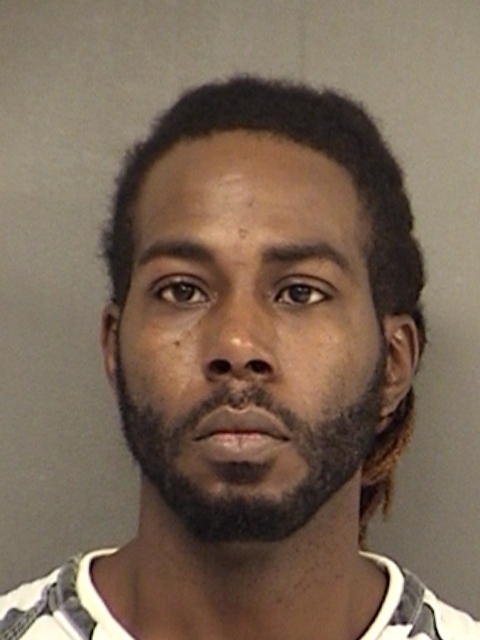 Calvin Jerome Davis, Jr. was indicted for Theft of Firearm and Tamper/Fabricate Evidence with Intent to Impair. 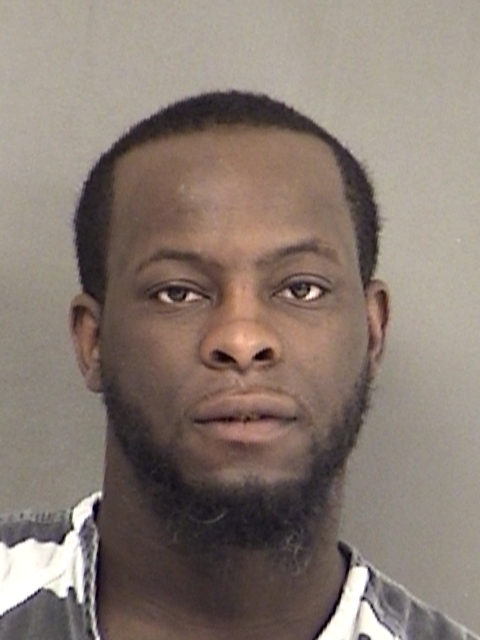 Hopkins County Interdiction officer Harry Washington and Criminal Investigator Corley Weatherford made contact with Davis, 29, of Killeen Wednesday. Davis was wanted for possession of marijuana in Killeen but had in his possession a stolen firearm which he tried to hide from the officers. He had also tried to hide his identity with false identifying information. Davis attempted to hide the stolen firearm in the back of the patrol vehicle when arrested on the Killeen warrant. Also in a bag he was carrying were numerous bottles of Promethazine Hydrochloride along with his Texas driver’s license and Social Security card. Darin Lee Gibson was indicted for Possession of a Controlled Substance Penalty Group 1 less than 1-gram. A hollowed bolt with the nut serving a cap did not feel the proper weight when the DPS Trooper found it in the center console of a vehicle he stopped on State Highway 11 in Hopkins County. Inside the hollowed bolt was a yellow plastic baggie containing methamphetamine. The trooper inventoried the Chevrolet Suburban after noting the invalid driver’s license of the driver and gaining consent to search the vehicle. Issac Tyrell Dotson was indicted for Theft of Property more than $2,500 but less than $30,000. The 32-year old Como man was charged with Theft of Property over $2500 to $30,000 after he was found in possession of a Mule ATV reported stolen Monday. Cpl Todd Evans and Investigator Dennis Findley found the property on County Road 560, Winnsboro behind the house in which Dotson was living. Dotson admitted taking the property and that he did not have permission to do so. He said he was planning to surprise the owner of the ATV by fixing the motor. 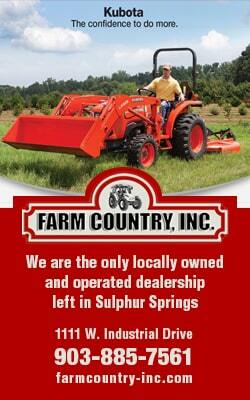 Dotson did have the phone number to the owner of the ATV and lived on the owner’s property. 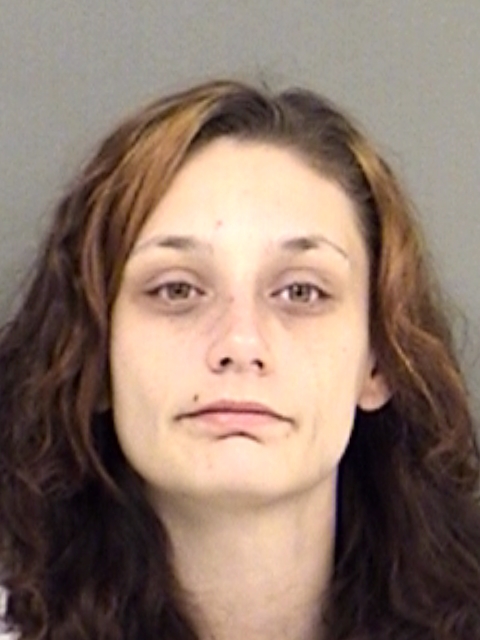 Terri Annette Douglas was indicted for Possession of a Controlled Substance Penalty Group 1 less than 1-gram. Hopkins County Deputies initiated a traffic stop in the Como Pickton School Zone around 8:33 p.m. Tuesday. During the stop, Douglas, 32, of Longview showed signs of nervousness. She admitted to having a marijuana joint in a cigarette package. With consent a search of the vehicle revealed additional contraband. At Hopkins County jail in the dress out room, a clear baggie containing a crystal like substance believed to be methamphetamine was found. The substance was tested and proved positive for meth. 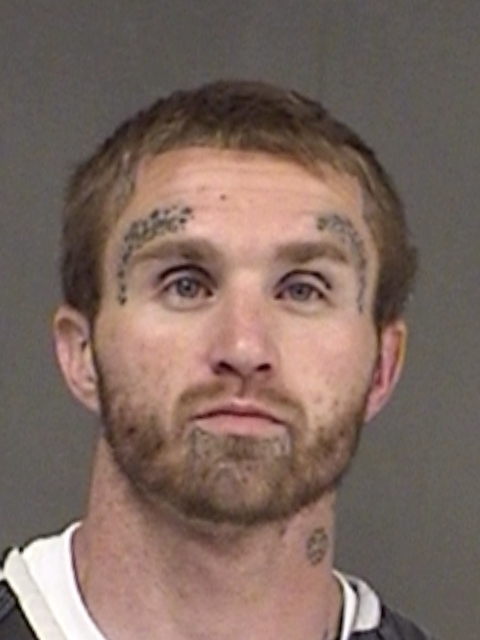 Dayton Wallace Hargett was indicted for Burglary of a Habitation. 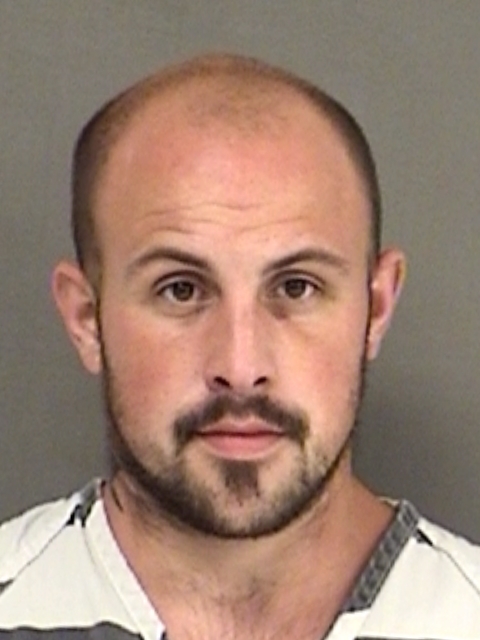 Hopkins County Investigator Wade Sheets said the arrest of Hargett, 29, of Hughes Springs finalized the arrests for the burglary of Weaver Baptist Church and a residence on CR 3600. 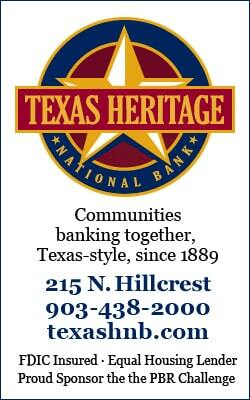 Three individuals were arrested and Hargett fled the scene of the arrest. The group had pushed open a set of double doors to gain access to the church according to the findings of Hopkins County Deputies Kelly Wiser and Todd Evans, who responded to the call of a possible burglary of the church building. Deputies were told of an address on County Road 3531, the location of a possible suspect. Under Miranda, the suspect admitted to making entry inside the church. The individuals admitted taking the property when deputies told the four that they would finger print a red cup found on the church porch. Property taken in the church burglary and another recent burglary were discovered inside the residence on the county road. Penny Deeann Conger-Prince was indicted for Organized Criminal Activity. Three individuals were arrested and charged with Engaging in Organized Criminal Activity when they were apprehended at Weaver Baptist Church during a break-in Thursday afternoon. A fourth individual fled the scene but Hopkins County Deputies have his identifying information. The group pushed open a set of double doors to gain access to the church according to the findings of Hopkins County Deputies Kelly Wiser and Todd Evans, who responded to the call of a possible burglary of the church building. Deputies were told of an address on County Road 3531, the location of a possible suspect. Under Miranda, the suspect admitted to making entry inside the church. The individuals admitted taking the property when deputies told the four that they would finger print a red cup found on the church porch. Property taken in the church burglary and another recent burglary were discovered inside the residence on the county road. The attempted burglary was found as members of Weaver Church began preparing to host a dinner for pastors in the Rehoboth Baptist Association that took place Thursday night at 6 p.m. Among items taken was the briquette and tea that had been prepared for the dinner. Lauren Serene Maxwell was indicted for engaging in Organized Criminal Activity (Felony 3). See story above. Ryan Albert Shores was indicted for Engaging in Organized Criminal Activity (Felony 3). See story above. 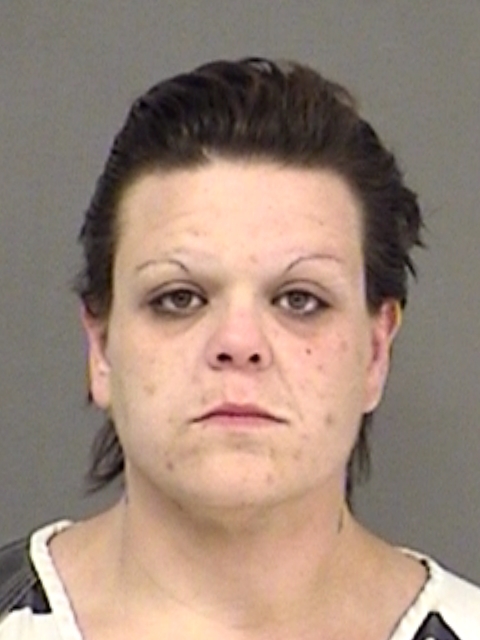 Kathie Jane Stroney was indicted for Burglary of a Habitation. Jason Jarrett was indicted for Possession of a Controlled Substance Penalty Group 1 less than 1-gram. 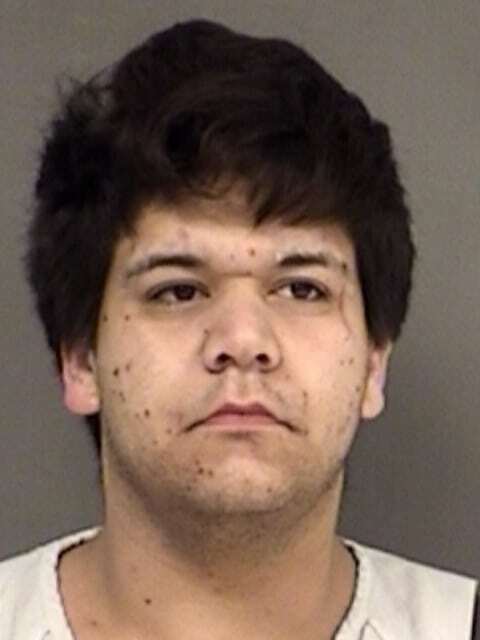 Jarrett, 17 of Clarksville was arrested for possession of heroin following a traffic stop Tuesday. 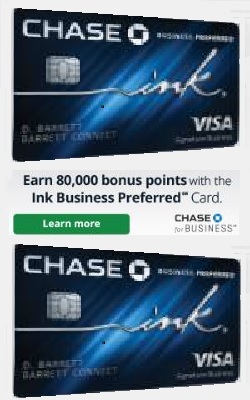 Jarrett had the heroin in the watch pocket of his jeans. John Christian Keaveny was indicted for Driving While Intoxicated 3rd or More. 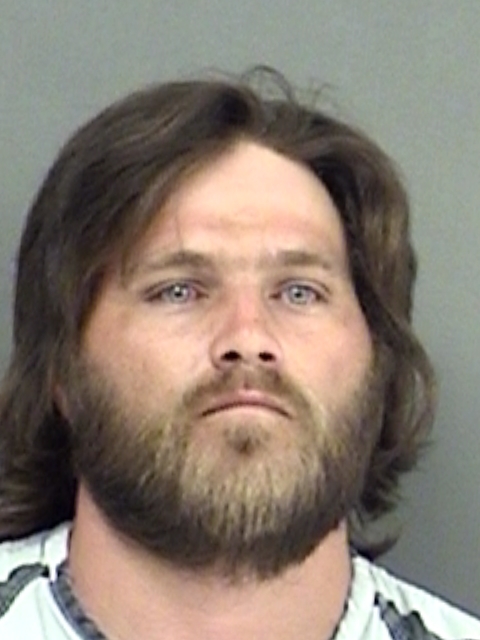 Joe Lee Cathey was indicted for Aggravated Assault Date/Family/House with a Weapon. Don Cornelius Aubrey was indicted for Tamper Fabricate Physical Evidence with Intent to Impair. Damian Cunning was indicted for Bribery and for Tamper/Fabricate Physical Evidence with Intent to Impair. 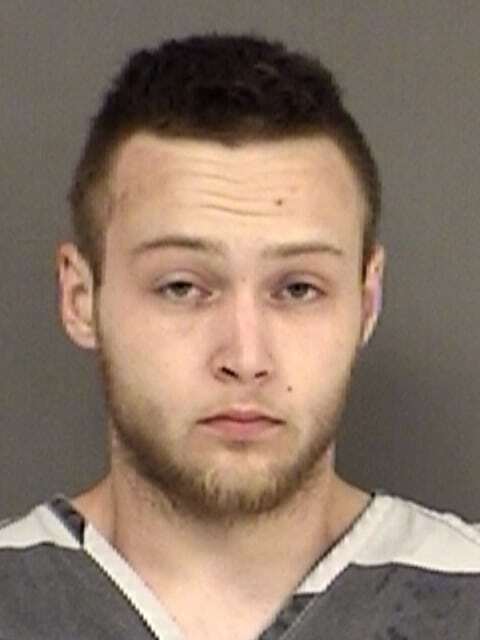 A $20 bill in his billfold just added to his problems when Cunning, 22, of Arkansas offered the bill to a Hopkins County Deputy in exchange for not charging him with several offenses committed. 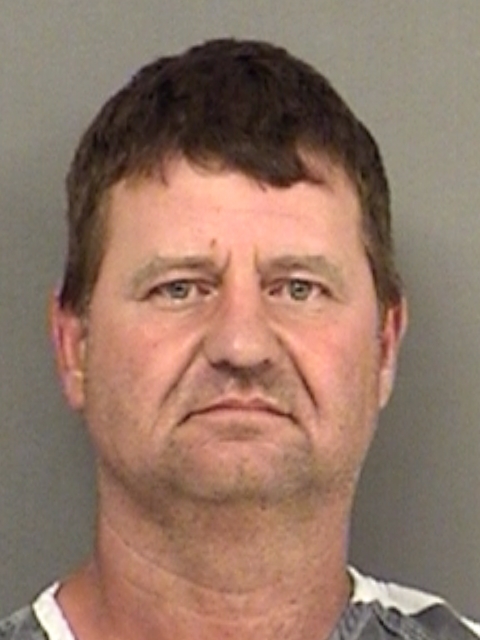 Cunning was a passenger in an auto stopped at the 132-mile marker on I-30 Eastbound. 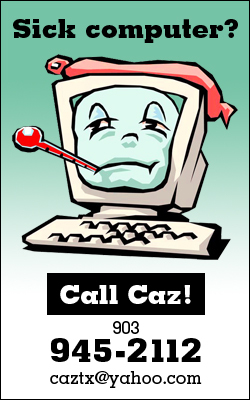 The driver of the auto had called 911 when she became afraid of Cunning. When the deputy arrived, the driver stated that Cunning had hit her multiple times at their hotel and also while traveling the roadway in Greenville. She had stopped the auto out of fear. She also told the officer that Cunning had thrown a “joint” into the ditch prior to the arrival of the officer. A field sobriety test showed Cunning to be intoxicated and a danger to himself and others. On the way to jail, the deputy noted Cunning reaching into his pants and putting something in his mouth. 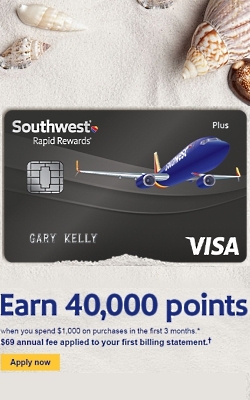 Told to spit out what he had placed in his mouth, Cunning spit out a key. A little later on the way to jail, the deputy notice Cunning again putting something in his mouth, this time it was a plastic baggie of suspected marijuana. Reminding Cunning of the charges against him, Cunning then offered the officer the $20 bribe. When Cunning was placed in jail and the officer returned to his patrol vehicle, another baggie of suspected marijuana was found in the patrol vehicle back seat.